Take your lashes to new lengths with this waterproof mascara that promises no smudges, as well as long-lasting wear and eyelashes that look fuller. The richly pigmented colour is non-drying and generously coats each lash, for a luscious look. Explore the entire range of Mascara available on Nykaa. 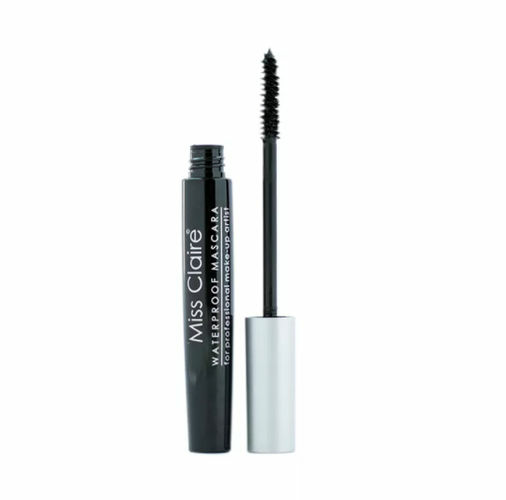 Shop more Miss Claire products here.You can browse through the complete world of Miss Claire Mascara .